ORLANDO, Fla. - The judge in the upcoming Noor Salman trial has ruled that statements she made to the FBI can be heard by the jury. 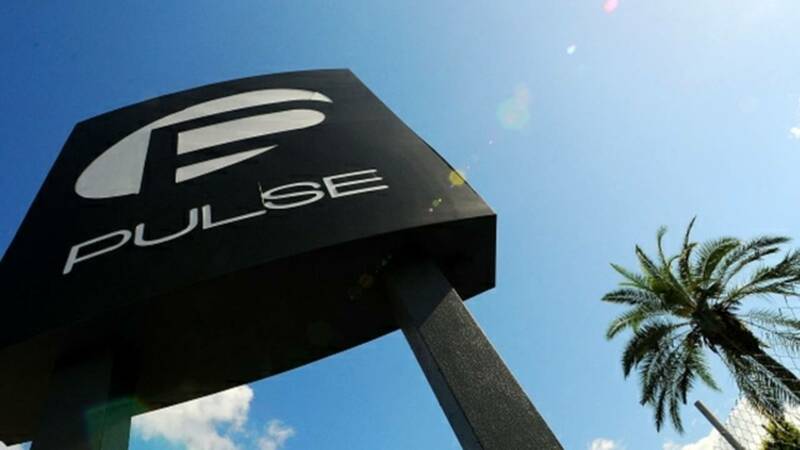 The statements were made just hours after the 2016 mass shooting at Pulse nightclub in Orlando that killed 49 people and injured dozens more. Who are the attorneys defending Noor Salman? Who are the terrorists who influenced Omar Mateen before Pulse attack? The statements appear to suggest that Salman knew about her husband Omar Mateen's plan to attack the club. Salman's attorneys argued to have the statements thrown out, but were not successful. Jury selection in her trial is scheduled to begin March 1.